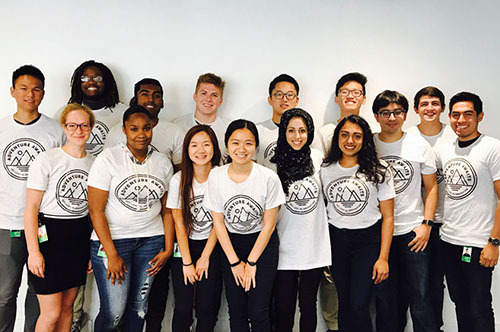 Sheila Saadieh is a University Recruiting Programs Specialist at Zillow Group, managing the intern program. She also leads Events as well as Diversity & Inclusion efforts in the San Francisco Office. She is passionate about building relationships and guiding others to the best opportunity for career growth. 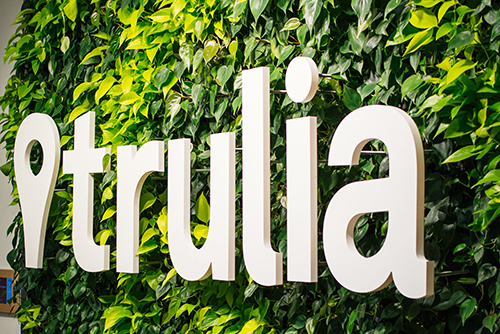 Why Being a Summer Intern at Trulia Is Tru-li-amazing!